ive got a chance to pick up a pair of these....should I? I mean what are they worth? ive never seen a set for sale before. 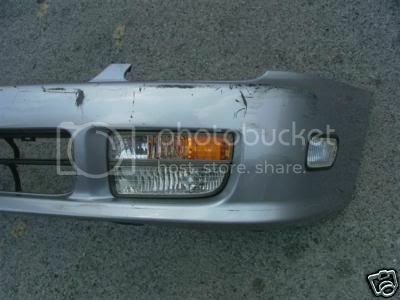 they are the lights that replace the turn signals on the sides of the front bumper. 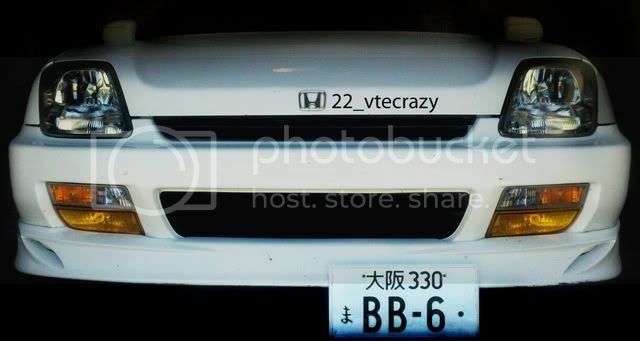 Re: JDM bumper corner lights? *these are market prices for a 4th gen setup. A 5th gen setup can cost a little bit more because less of these items have popped up on the market. That's the edm optional lights. They arn't turn signals, they are cornering lights. They are activated when you turn the steering wheel to go round a corner so that it lights the corner up for you. No UK or Euro Lude has them from the factory. Of course they do, these are JDM option only! Means that they were only available through access catalog in Japan. These are not side markers like US ludes have, they are cornering lights (when you hit the turn signal, these light up the area to where you are turning. Even the shape of these lights is completely different than USDM bumper lights. Right, they're a JDM option, super rare, and if you get the chance to grab them for a good price I would. If you don't use them someone else will buy them off here. I asked a few shops around here and they told me it's an optional light. Cornering light yes. well guys since my car needed a wheel bearing..i had to pass on them...if anyones interested pm me ill send you the seller info. so then shave them! many people shave theirs!